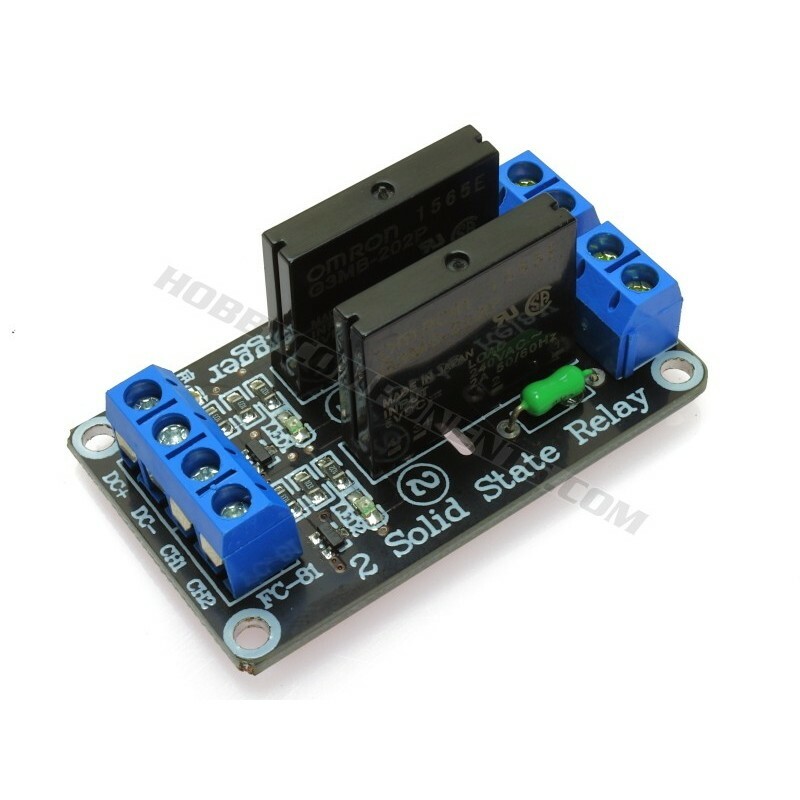 A single channel relay module (HCMODU0114) featuring an Omron G3MB-202P solid state relay. 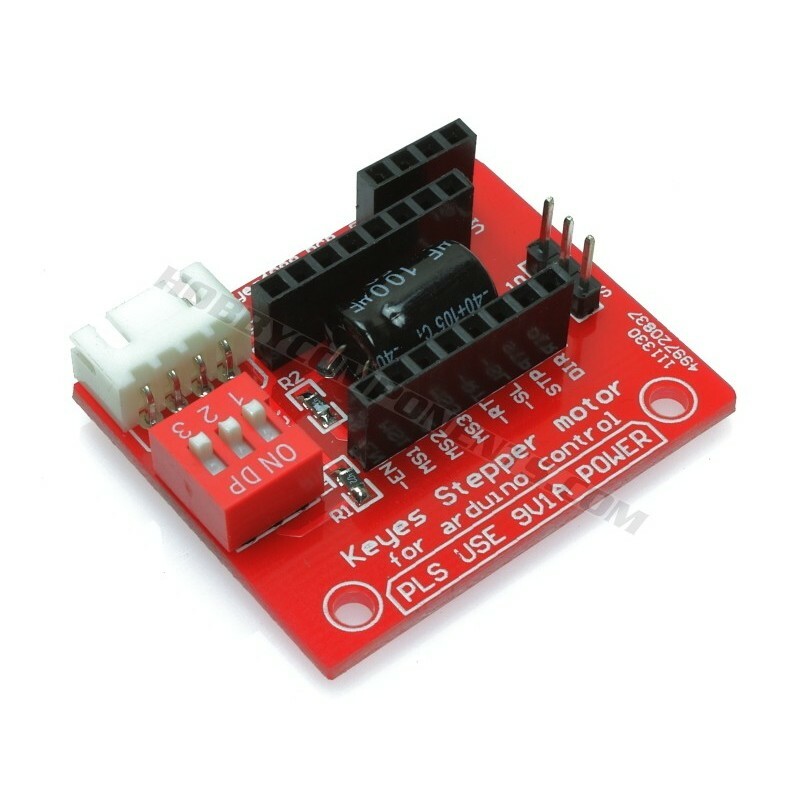 This module is capable of switching an AC voltage between 100 and 240V at up to a 2A current. 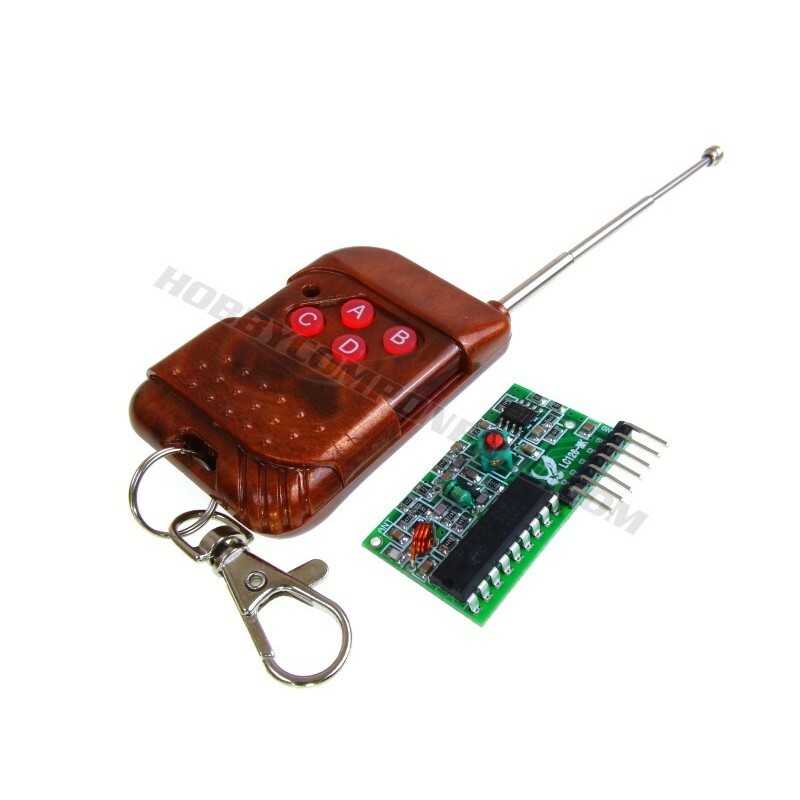 The module can be controlled from 5V digital source such as an Arduino microcontroller. 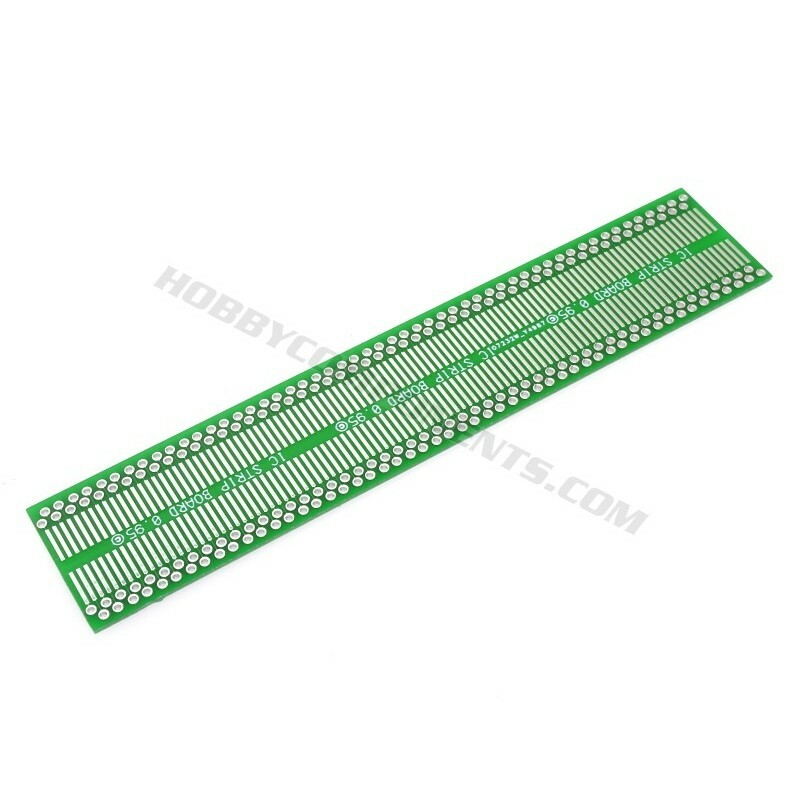 A resistive type fuse is provided on the module to help protect excessive current draw. A two channel relay module (HCMODU0115) featuring 2x Omron G3MB-202P solid state relays. 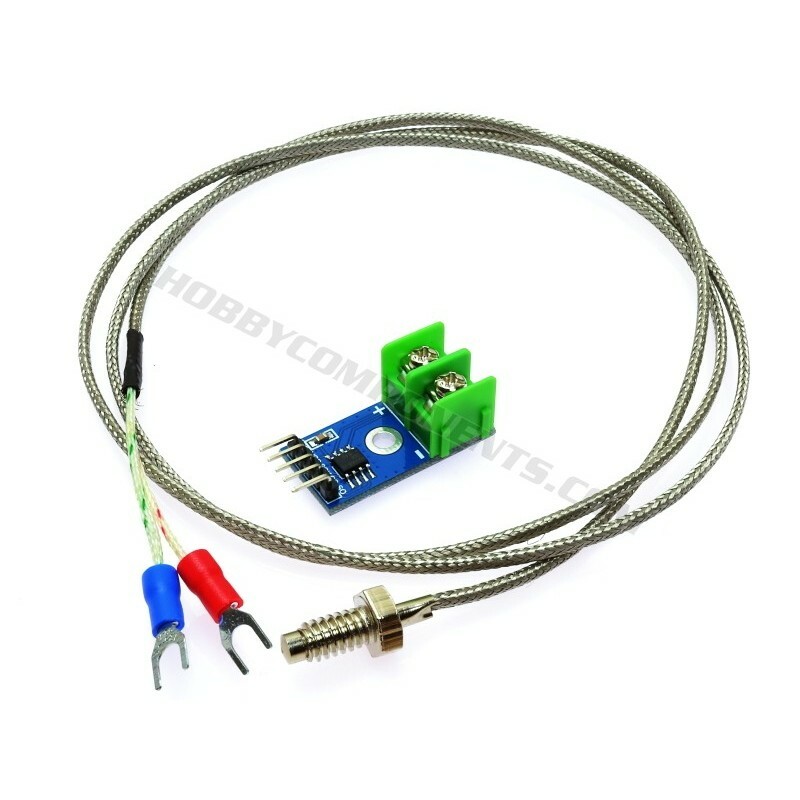 This module is capable of switching an AC voltages between 100 and 240V at up to a 2A current. 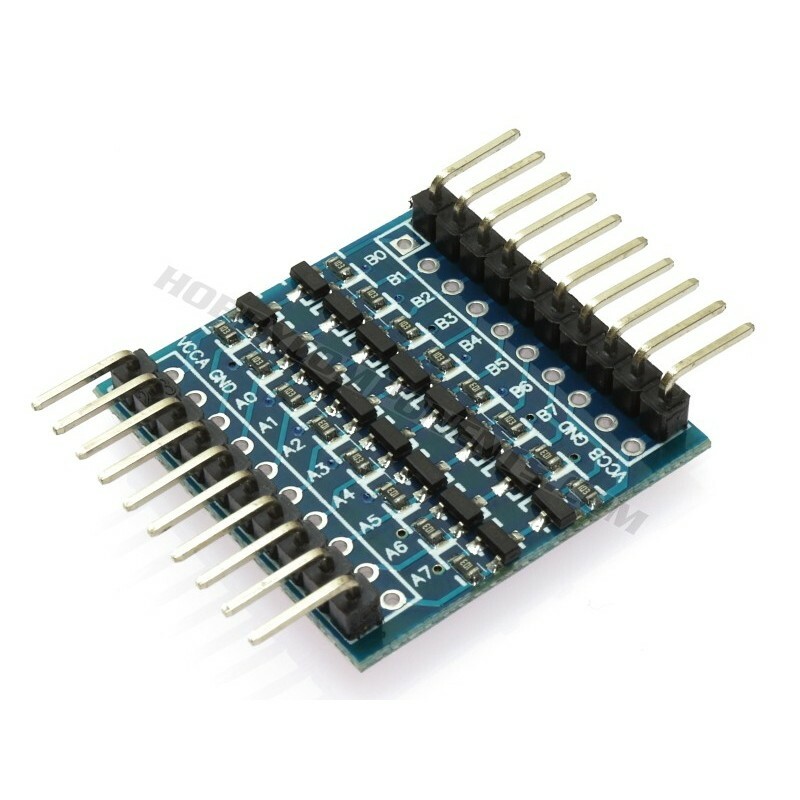 The module can be controlled from 5V digital source such as an Arduino microcontroller. A resistive type fuse is provided on the module to help protect excessive current draw. 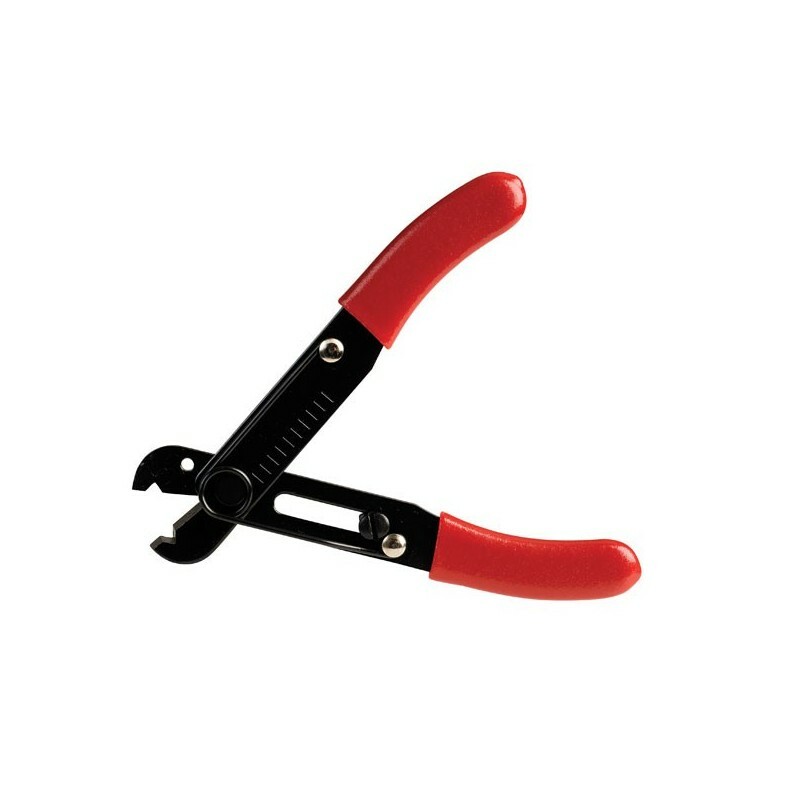 High quality precision wire stripper for light duty work. This wire stripper has a adjustable gauge selector and spring loaded action.